EDITOR’S NOTE: The following article originally ran in June of last year and is being republished here. To see a complete list of upcoming Film Independent Member events, click here. Ask yourself: what would it have been like to be a filmmaker 120 years ago? To be on the ground at the very dawn of celluloid: a brand-new storytelling tool just sitting there, waiting for a new class of artists to come and give it shape. Well, guess what? That’s precisely the situation at this very moment in the rapidly evolving VR/360 space. Unfortunately, there are still far too many filmmakers out there—weaned on and acclimated to traditional 2-D cinema—who regard VR as a novelty, or as something separate from what they aspire to. VR, AR and 360 aren’t going anywhere any time soon, and in fact are opening up an entirely new world of opportunity for content creators. 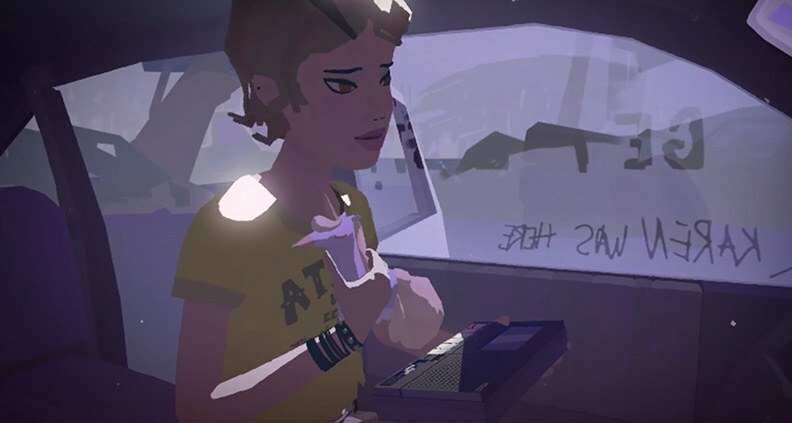 But understanding how to effectively tell stories using VR requires re-learning many of our most basic and ingrained film-school storytelling principals—an intimidating proposition. What (and where) to watch. In traditional cinema, directors use shot selection, camera movement and editing to determine the pace and focus of each scene. But all those tools all go out the window (to varying degrees) when working with VR, which requires minimal cutting and camera movement so as not to disorient your viewer or make them barf. But as the filmmaker, you’re still in charge of determining your audience’s points of interest. This can be done a variety of ways: blocking and motion, set layout, lighting, audio, etc. Just remember: since everything in your video will likely need to play out in longer unbroken takes without you on set, pre-production and rehearsal are your best friends. Leave nothing to chance. Is my project right for VR/360? Before embarking on the difficult process of shooting in VR/360, ask yourself: Why is it important that this project be made this way? What does the immersive experience add that couldn’t be accomplished in a regular film? Unless you have a strong, satisfying answer a traditional 2-D “flattie” is probably the better route. Also, think about the role of the viewer in the piece; in all likelihood they’ll be projecting themselves into the place of your camera. Is your viewer a passive ghost observing the scene? Or do they have agency and the ability to interact with in-story elements? If the latter, you’ll need to build out your project using a game engine, such a Unity or Unreal. Either approach can work, but you need a clear vision of what you want ahead of time and work towards it from the beginning. The technology used to capture and create 360/VR images is constantly evolving. But basically it’s important to understand the different kinds of 360-degree cameras out there: stereoscopic and monoscopic. 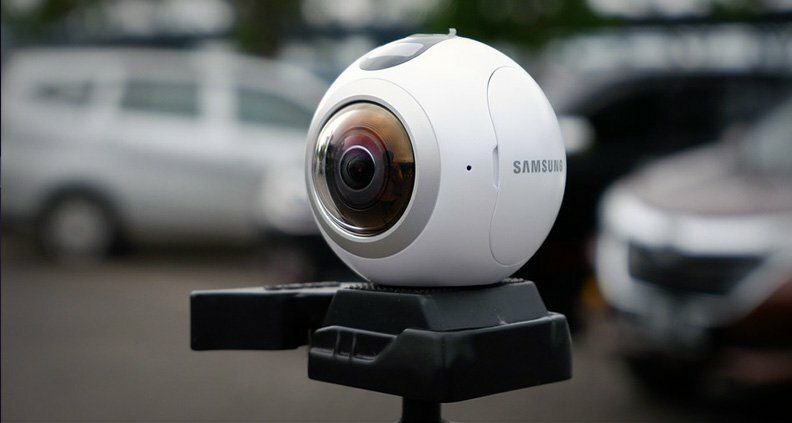 Monoscopic cameras (such as Samsung’s Gear 360) use two different 180-degree lenses to capture a full 360-degree immersive video image. These cameras are usually cheaper, with lower-end resolution and often featuring in-camera “stitching” (eg, when two or more images are joined together to create a complete 360-degree view.) They’re good for the novice VR creator to experiment and learn on. 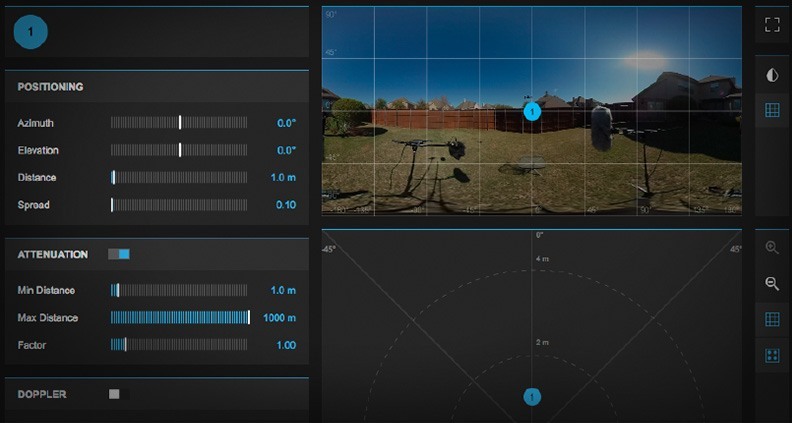 Stereoscopic cameras—like GoPro’s Odyssey VR rig—capture multiple, higher-resolution images and frequently require the use of an outside program, like the Jump assembler, to stitch the images together. Again, consider your project and what it requires. Workflow, audio, and other fun stuff. Being precise about your production workflow is critical in VR, as errors made at the top of the chain can cascade down and complicate production in a variety of frustrating ways. After pre-production comes the actual shoot. After that it’s time to stitch your images together and re-format all of your media for video editing. Luckily, recent versions of Adobe Premiere are fully equipped for 360-degree video as long as you create your new project file as such. Edit, export and test your cut in an actual VR headset. Don’t just eyeball it in your project file or as a flat, unwrapped image on your desktop. Repeat the process until satisfied. Finally, it’s time for your end-of-chain post-work—which can include compositing, stabilization, SFX and spatialized audio. “Spatialized audio” refers to creating a stereo audio track that works in conjunction with a 360-degree image, panning tracks to track the movement of characters or objects around a 360-degree environment. Spatialized audio tracks can be created via third-party programs (such as this workstation available from Facebook) and converted into a standard stereo audio file that can be edited in Premiere. Getting your work project there. Think about your ideal audience and how might be best to reach them. And consider how you would prefer you project to be experienced: in the headset, or as a point-and-click image in a web browser? For the latter, the top two open source platforms are YouTube and Facebook—VR content on these platforms can also be viewed in the headset, but the interface is can be clunky. You can try submitting your finished project to one of the many apps that curate VR content—like Jaunt or Wevr Transport—or make the project available on a hardware-specific content store, like the Oculus Store or Vive Steam. Often, reaching the right audience requires teaching your audience how to watch VR. So think about events, organizations and brands you could partner with to create pop-up VR experiences or activations. And don’t forget film festivals, which are increasingly carving out space to showcase and recognize new media projects. See? It’s just that simple. Okay, maybe not. But we promise it’s a lot less daunting than you think it is. The key is to experiment and get more comfortable. Before you know it, you’ll feel 100%—or is it 360 degrees?—at home. Learn how to become a Member of Film Independent by visiting our website, and click here to subscribe to our YouTube channel. Also, don’t forget to follow Film Independent on Facebook, Twitter and Instagram.